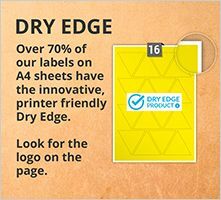 At AA Labels our objective is to provide our customers with a consistently high level of service at all times, while also ensuring that you are completely satisfied with your purchase. 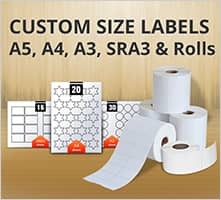 With a large variety of label options available for selection, an easy to use website and our friendly staff, AA Labels aims to create a positive purchasing experience for all customers and that you receive labels that exactly match your application and conversion requirements. 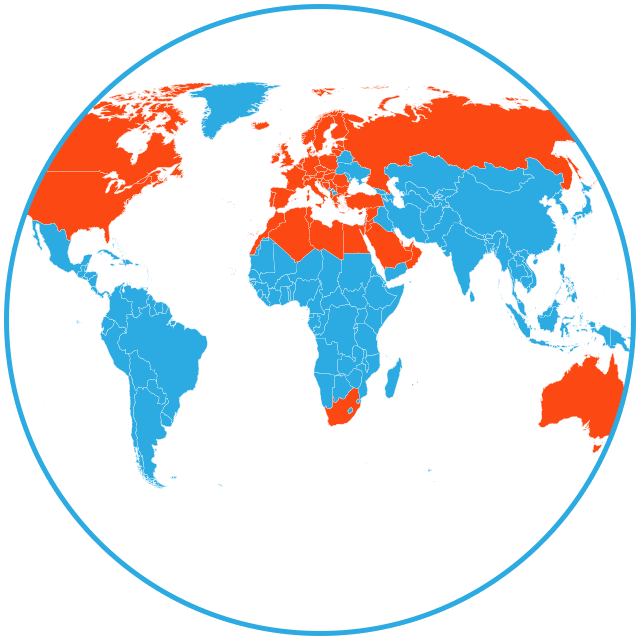 In accordance with our aim all communication with our customers is efficient, friendly and informative. 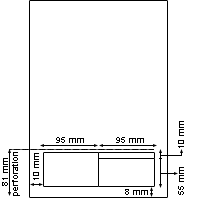 All customer enquiries are responded too promptly and professionally. To adopt a polite and professional approach at all times. When transferring calls to ensure that someone is available to accept the call. If no one is available to accept a transferred “calls” to ensure that you receive a return call. To ensure that emails and enquiries are answered promptly and professionally. 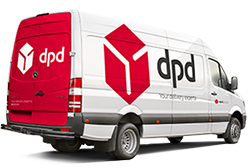 We reply to enquiries in the order in which they are received and aim to do so within one working day, however during particularly busy times we would appreciate your patience. We may need to pass your enquiry on to another department and take a little longer, but in these instances we will always keep you informed. However if your enquiry is of an urgent nature, you may wish to contact us by telephone on 01733 588390 , similarly for orders and payments. Please be assured that all enquiries are responded too as quickly as we are able. 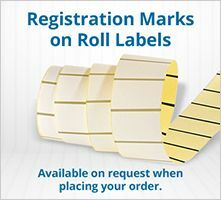 While we hope that all our customers are satisfied with the labels purchased, in the instance that for whatever reason, our product or service does not meet your expectations, we promise to investigate your concern quickly and professionally. 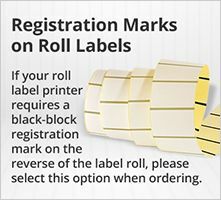 Labels are manufactured to order so it is not always possible to return labels for refund on the assumption that we place your order back into stock. 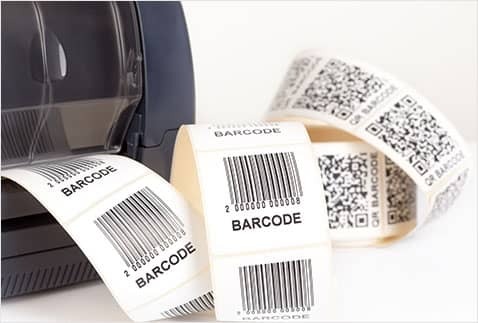 However if the labels are defective or damaged upon arrival, we can offer a replacement or refund dependant upon the circumstances and the outcome of our own investigatory processes. If you are unhappy with the product(s) that you have received then please contact a member of our customer service team who will be happy to assist you. If production of your order is delayed for any reason, we will contact you with a revised completion date and at this point you have the option to either continue and await delivery of your order or cancel your order and receive a full refund. 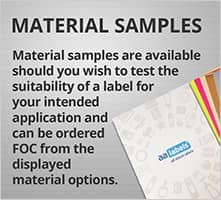 We hope that all our customers are happy with their purchases and the standard of service received from AA Labels. If you are not satisfied with either the product(s) or service received then we would like to hear from you.